Are you in search of a midsize sedan that is capable of living up to the demands of your busy day-to-day? The 2017 Chevrolet Malibu is making a big impression among drivers throughout Plattsmouth thanks to its fresh lineup of advanced technologies and accessible starting price. Of course, the 2017 Honda Accord continues to garner attention as well due in no small part to the model’s solid track record. But look closely at what both vehicles have to offer, and the superiority of the Chevy Malibu soon reveals itself. 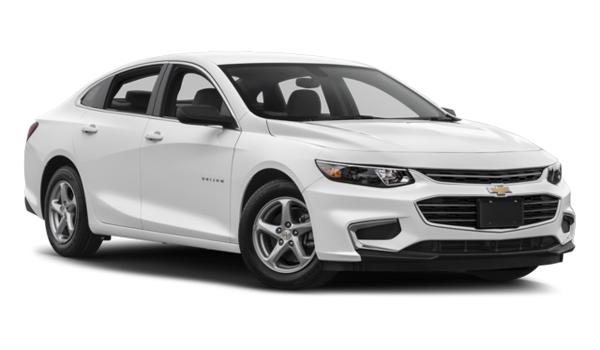 Find out how with this comparison guide, and get behind the wheel of the new Malibu at Gregg Young Chevrolet of Plattsmouth in Plattsmouth, NE. The Chevy Malibu and Honda Accord are midsize sedans with similar profiles, including seating for up to five and standard 16-inch wheels. Each model also comes standard with desirable features like Bluetooth®, auto headlights, cruise control, and air conditioning. If you look at the base trims on both models, though, only the Malibu comes standard with an advanced telematics system complete with automatic crash notifications, emergency roadside assistance, turn-by-turn navigation, and a stolen vehicle locator feature. While the Accord’s upper trims are offered with advanced telematics, none of them are offered alongside a 4G LTE Wi-FI connection, another feature that comes standard on the Malibu and allows up to seven people to connect to the internet at one time. Add to that the fact that the Accord’s base trim only gets four speakers while the Malibu’s base trim enjoys a full-on six-speaker audio experience, and it becomes clear that Chevy has put driver comfort and convenience at the forefront with the new Malibu. Whether you pick the 2017 Chevy Malibu or 2017 Honda Accord for your next midsize car, you’ll get a basic warranty that lasts for three years or 36,000 miles and a powertrain/drivetrain warranty that is good for five years or 60,000 miles. Chevrolet Malibu – The roadside assistance program on the Malibu is good for five years or 60,000 miles. 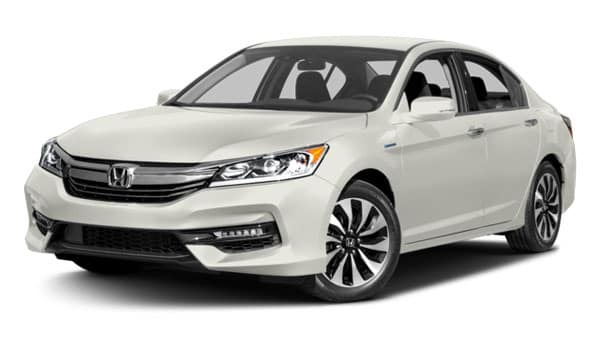 Honda Accord – The Accord’s roadside assistance program leaves you in a lurch, tapping out after only three years or 36,000 miles. You don’t have to look far to understand the appeal of the 2017 Chevrolet Malibu, even when placed against some tough competition. 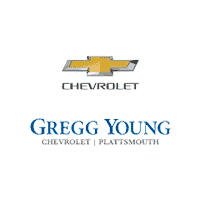 If you like the idea of making the Chevy Malibu your new mode of transport around Plattsmouth, then come check it out at Gregg Young Chevrolet of Plattsmouth, located at 302 Fulton Avenue in Plattsmouth, NE. We’re open for sales Monday through Saturday, and we’re easy to reach if you have questions or concerns!